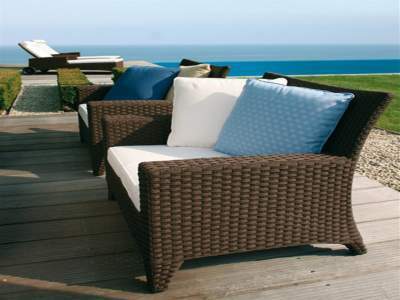 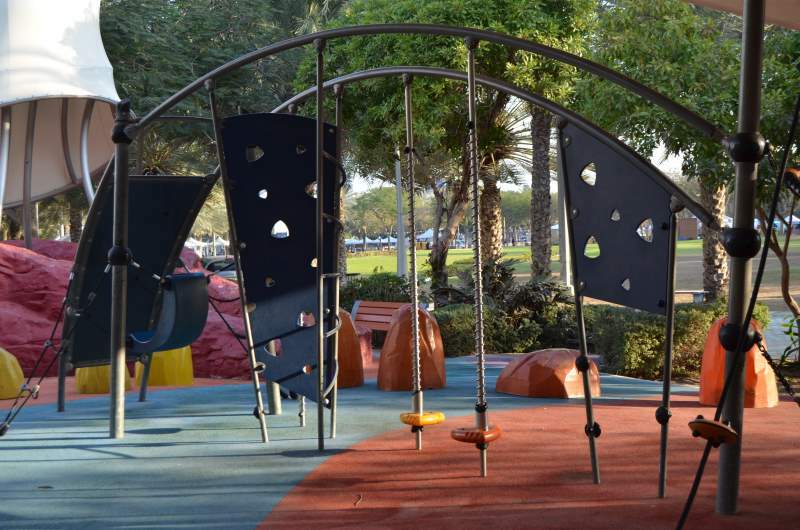 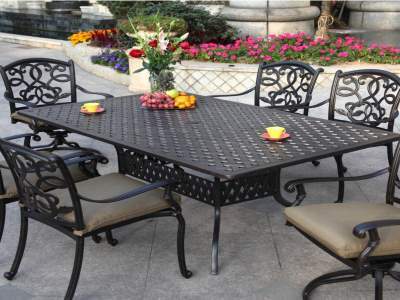 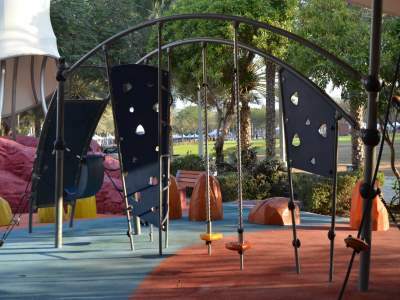 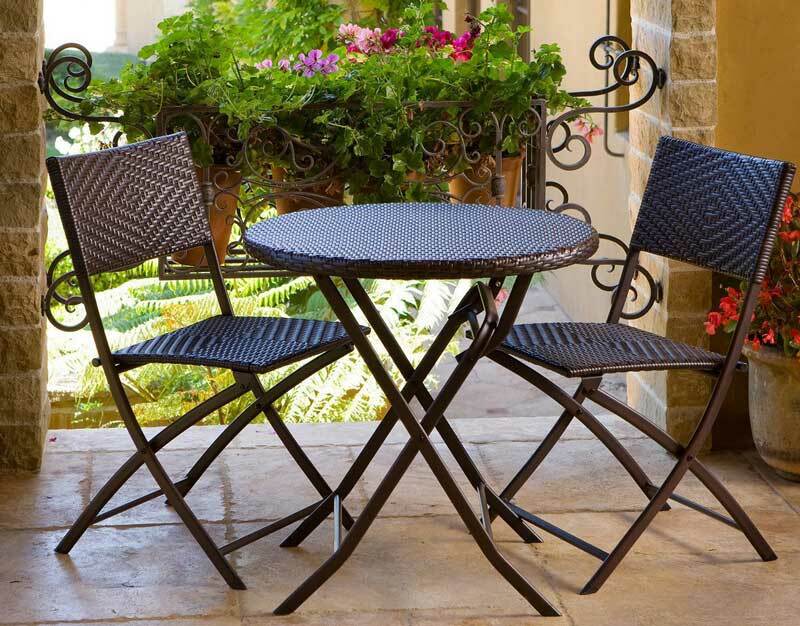 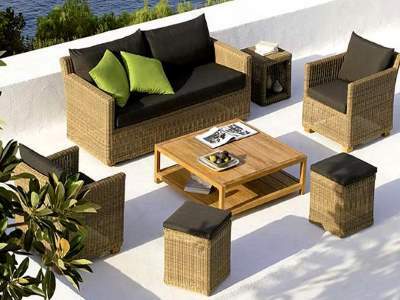 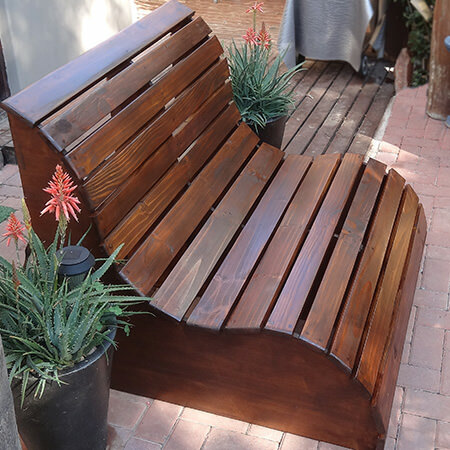 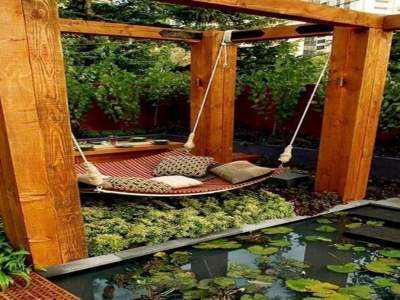 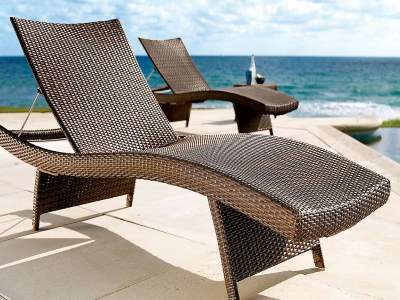 With the support of our global network of world-renowned and trusted suppliers, we offer large collections of garden and patio furniture comprising of outdoor sofa sets, dining sets, garden chairs, swing seats, benches, coffee tables, and children’s outdoor play-sets. 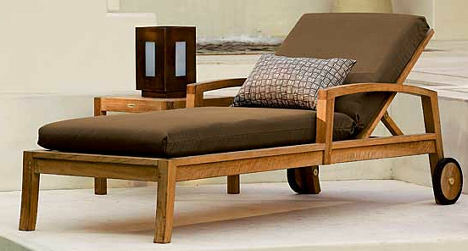 For pool areas, we supply sun loungers, lounge sets, and canopied day beds. 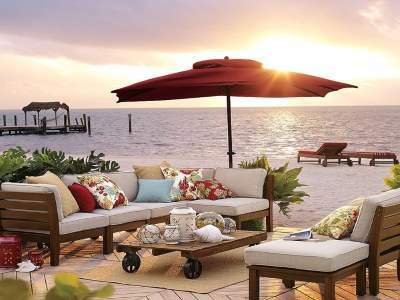 Additionally, our shade systems such as umbrellas and soft top or pop-up gazebos provide a much needed reprieve under the sun. 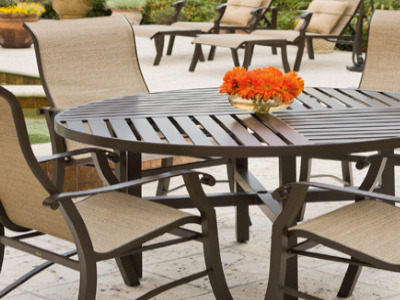 Our range of outdoor and pool furniture is built to withstand exposure to long hours of sunlight and other weather conditions. Our team will conveniently equip your surroundings with pieces that connect with your design aesthetic. 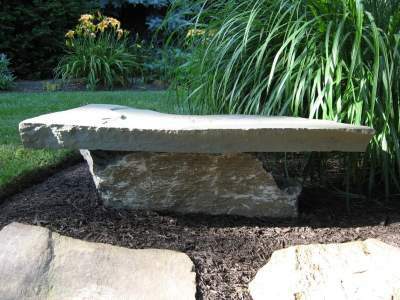 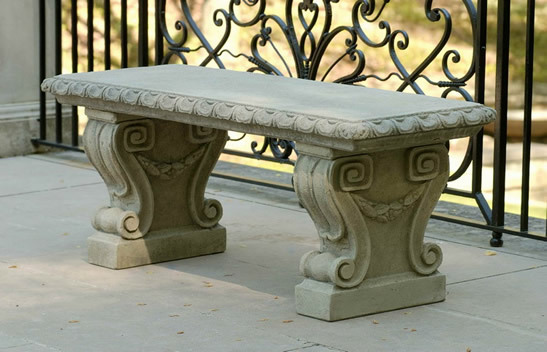 These elegant furnishings will enrich your landscape while providing a sense of belonging and comfort to those who wish to ensconce in nature or relax by the pool.